Help! 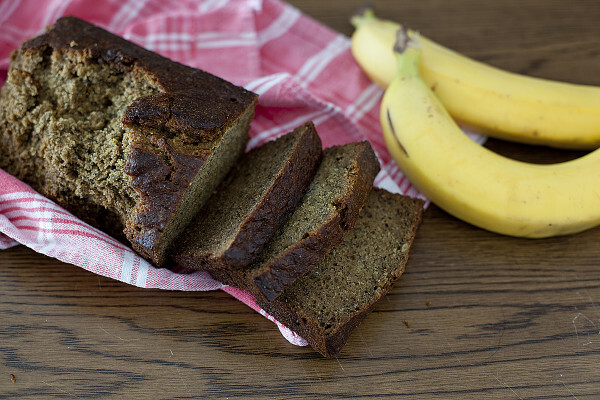 My Dog Ate My Banana Bread! I love our puppy, but you would not believe the meltdown I had when he destroyed the perfect loaf of banana bread that I was saving to photograph for a post. It was the first time he learned that he can get food by placing his front feet on the counter and foraging around. By the time I realized what he was doing, it was too late. My beautiful loaf of bread was ruined. To ease my frustration I decided to post the above picture on Twitter and Facebook so the virtual world could commiserate with me. Once I calmed down (with Phurba banished to the back yard), I began to inspect the loaf of bread more closely, and realized I might possibly still be able to salvage it for photos. Tada! Truly a work of food styling genius if I do say so myself! 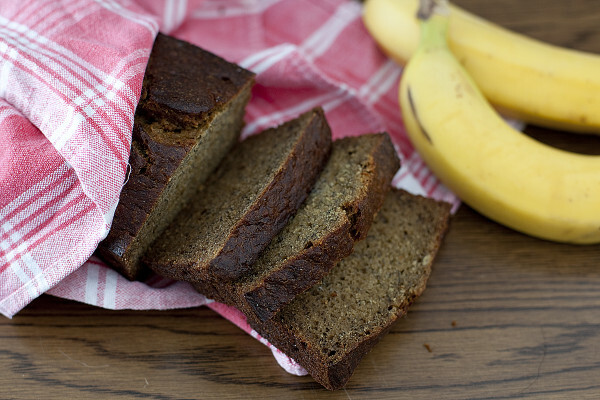 The recipe is up, and you’ll definitely want to make this whole wheat banana bread recipe. It has the Phurba seal of approval! Oh! I have had those moments! My hound eats everything that I forget to put up out of her reach. I linked to my reaction post after I found my beast had eaten a holiday fruitcake I painstakingly baked and soaked in bourbon for weeks. Dogs are good at keeping us on our toes if nothing else. Oh man, glad to find someone who can relate. As he gets older he seems to be doing it less so I’m hoping he’ll grow out of it! Yay! Love your new site and the concept too! Congrats!! Thanks so much Lori!!!! It’s been a long time coming and still has far to go but it feels good to finally switch over. Haha, I call that counter surfing. My Husky used to do that all the time when he was young but not as often anymore. He still tries to sneak in some counter sniffing from time to time. Can’t wait for the recipe. 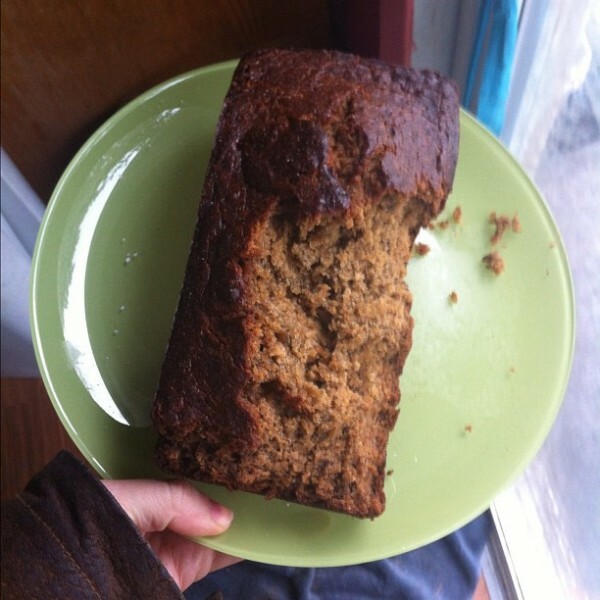 I’ve been thinking about how to make banana bread since making (and falling in love with) your pumpkin gut bread in November. Yum.